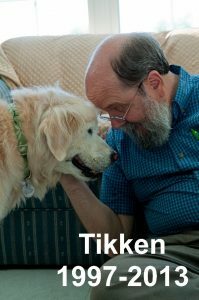 Another great post by Nancy Tanner addressing the realities of being a responsible dog guardian. 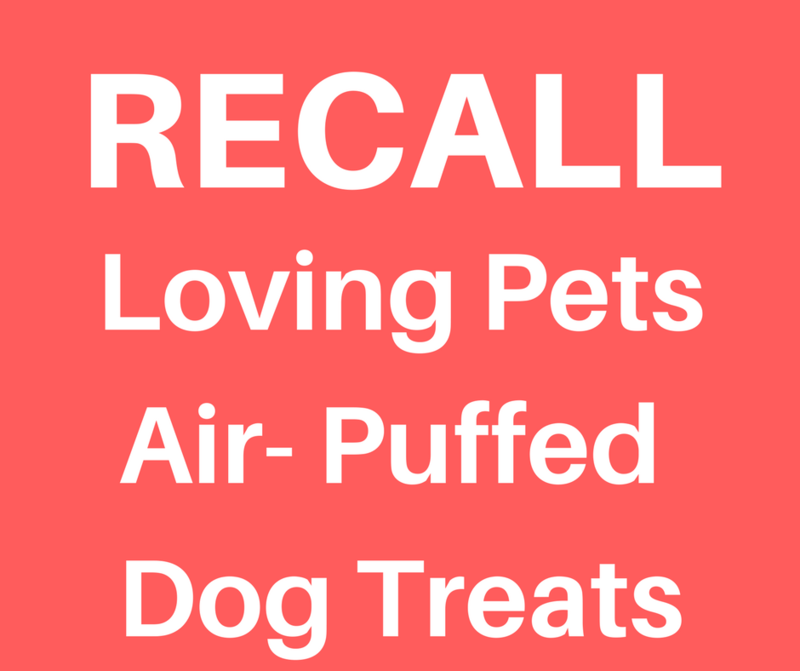 Select lots of Loving Pets Barksters™, Loving Pets Puffsters™, Whole Hearted™ have been voluntarily recalled by Loving Pets of Cranbury, NJ because of the potential to be contaminated with Salmonella. Specific lot numbers are noted below. 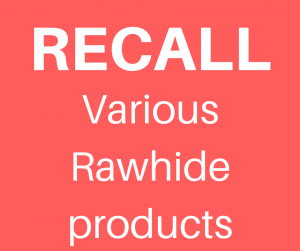 Rawhide chews marketed under the names American Beefhide, Digest-eeze, Healthy Hide, and Good ‘n’ Fun have been voluntarily recalled due to possible chemical contamination with a quaternary ammonium compound mixture as a processing aid in the manufacturing of rawhide chews. 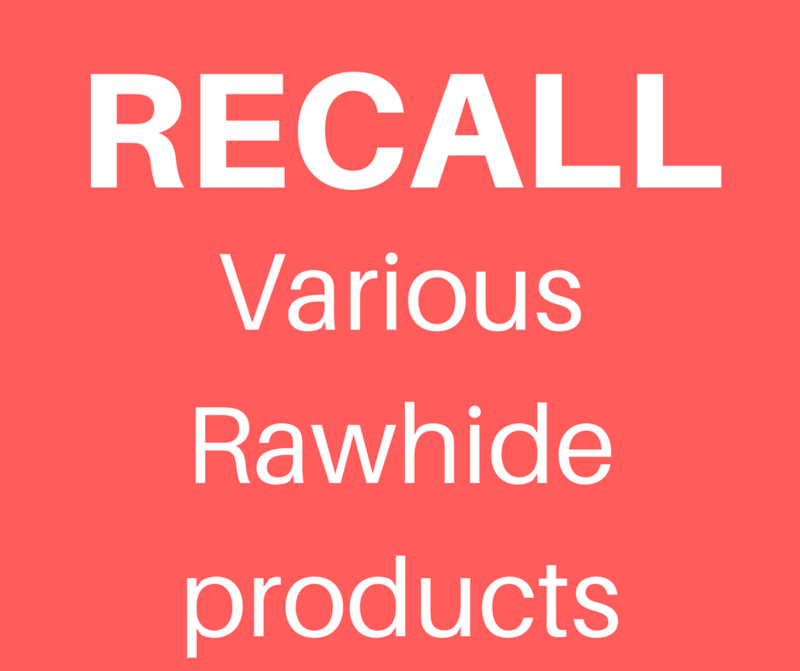 The primary complaint received from consumers was that the affected product had an unpleasant odor. Diarrhea and vomiting were also reported. 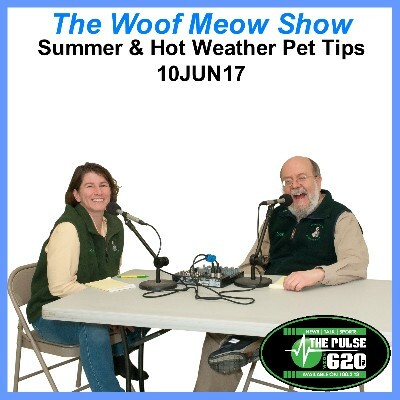 These articles have been updated since they were published in the Downeast Dog News. I have added material at the end which discusses an incident which occurred in Virginia Beach, VA on June 1st where a 91-year-old woman was attacked and killed by a newly adopted rescue dog with a previous bite history. Last July I wrote the first of three columns addressing dog bites and fatalities after a seven-year-old boy died as a result of an attack by a dog. For the past few weeks, the news and social media have been abuzz with a rescue dog from the Waterville area (Dakota) that has attacked and killed a dog. This dog was scheduled for euthanasia, has been pardoned by the Governor, then the court reinstated the euthanasia order, and now this case has been appealed to a higher court, which means a final disposition of this case may not happen until this fall. Dakota’s case has been emotionally charged, and I think it will be to the benefit of all dogs and dog lovers if we look at this case objectively. This is my attempt to do so. The definition above makes it clear that if a dog bites a person or a domesticated animal they meet Maine’s legal criteria of being a “dangerous dog.” In fact, based on the above definition the mere act of exhibiting threatening behavior, without actually biting, would meet the definition of being dangerous. While the law does not specifically address whether or not a dog that kills a person or a domesticated animal is dangerous; it seems that the logical conclusion would be that a dog that kills is extremely dangerous. 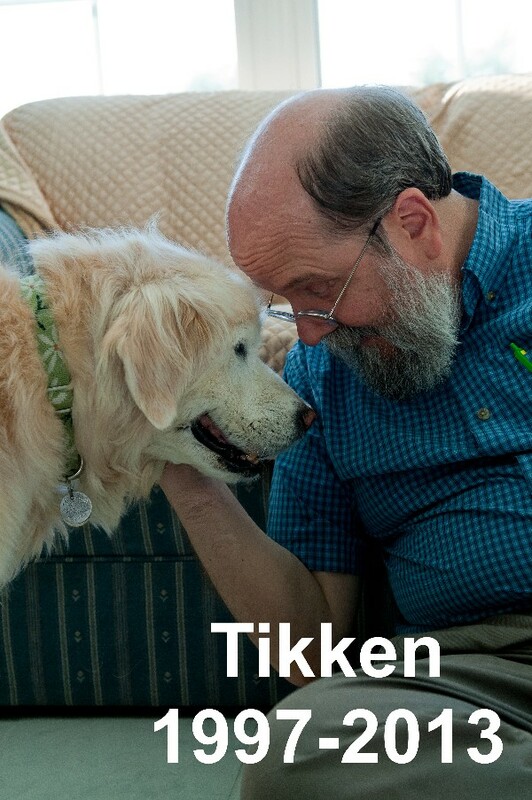 The legal community and canine behavior professionals have been using a bite scale developed by Dr. Ian Dunbar for many years. The scale is an objective assessment of the severity of dog bites based on an evaluation of wound pathology. It starts off with Level 1, which is described as “Fearful, aggressive, or obnoxious behavior but no skin-contact by teeth. [Emphasis added]” The Dunbar bite scale is very similar to Maine law which declares that a dog that is threatening may be considered as dangerous. Dr. Dunbar rates the prognosis of rehabilitating a dog with a Level 1 to Level 2 bite as good and a level 3 bite as fair. However, Dr. Dunbar states that a dog exhibiting a Level 4 bite (a single bite with at least one puncture) is dangerous with a poor prognosis for rehabilitation. Dogs that have bitten at Level 5 (multiple bites and severe mutilation) through Level 6 (the victim is killed) are considered to be dangerous by Dr. Dunbar and have a dire prognosis for rehabilitation. 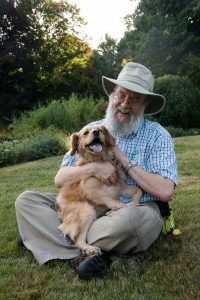 I believe Maine’s law on dangerous dogs could be improved by incorporating Dr. Dunbar’s bite scale. The court may also choose to order restitution to the injured parties. I love dogs and hate to see a dog lose its life to natural causes or state-mandated euthanasia; however, I also hate to see a person or another animal attacked and even possibly killed by a dog. The fact is not all dogs that exhibit aggression can be rehabilitated and are safe to be rehomed. We need to have equal concern for the community at large as we do for any individual dog. This case leaves me with questions for which I do not have an answer. If Dakota is released, who will be legally, financially and morally liable for any future aggression by Dakota? The courts, the Governor, those who have evaluated Dakota and insist he will be safe in the future, Dakota’s owner, or all of the above? Next month I will delve into this issue further, discussing the obligations those that rehome a dangerous dog and the responsibilities of someone who adopts a dangerous dog. Last month I discussed the definition of a dangerous dog as defined by Maine state law. I also described the bite scale developed my Dr. Ian Dunbar. I use the Dunbar bite scale when assessing the severity of a bite as do other canine behavior consultants and attorneys. As I indicated last month, per Maine law and Dr. Dunbar’s bite scale, a dog that merely threatens can be considered dangerous and can be classified as a dangerous dog. Management and all employees and volunteers responsible for adoptions have been trained on Dr. Dunbar’s bite levels as well as Maine state law covering dangerous dogs. They have, and they follow, detailed written policies on the adoption of dogs with a bite history that indicate when and why they will adopt and when and why they will not adopt. 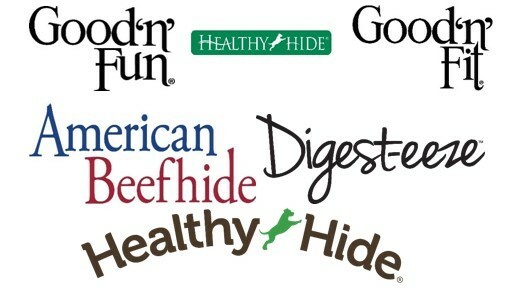 They provide full disclosure of any bite history or behavioral issues with any dog they adopt. They NEVER fail to disclose information, such as a bite history, in an attempt to make a dog more adoptable. If a dog in their care has bitten at level 3 or greater, they will not make that dog available for adoption until they have the dog evaluated by a veterinarian, with behavioral experience, that is independent of their organization. Additionally, they will consider having these dogs evaluated by a dog behavior consultant credentialed by; the Animal Behavior Society (ABS), the International Association of Animal Behavior Consultants (IAABC), or the Pet Professional Accreditation Board (PPAB). If they adopt dogs with a Level 3 or higher bite, they will counsel the adopters before the adoption and provide them with all the information necessary to keep them, their family, and the community safe. This includes making sure that the adopter understands their legal liability for keeping a dangerous dog. 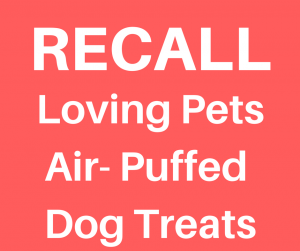 They have a written return policy which clearly indicates that an adopter can return a dog at any time, for any reason, with no questions asked. They will have policies in place that support the AAHA Canine and Feline Behavior Management Guidelines and will not use or refer to dog behavior consultants or dog trainers that use aversive training techniques and tools. They have a euthanasia policy that clearly indicates that despite their best wishes not all dogs can be successfully rehabilitated and rehomed and that there are times when euthanasia is not only the safest option for the community but is also the most humane and kind option for the dog. Most people who are looking for a dog to bring into their family are looking for a well-mannered companion. They are not looking for a dog that could be a potential threat to their family or their neighbors. That is why adopting a dog or keeping a dog with a known bite history requires careful consideration. It is not a decision that should be made lightly because living with such a dog will require a great deal of work and also involves a certain level of unknown risk. Consult with your veterinarian and get their advice and input on how well they believe this dog, and its issues will fit into your family and environment. If you do not have a veterinarian because this is your first dog or the first dog in a long time, keep looking for a dog without a bite history or behavioral baggage. There are many dogs looking for homes that are not biters and that do not have behavioral issues, being patient and taking the time to find a better fit, makes sense, especially if this is your first dog. Consult with a dog behavior consultant credentialed by; the Animal Behavior Society (ABS), the International Association of Animal Behavior Consultants (IAABC), or the Pet Professional Accreditation Board (PPAB). Bite issues and most behavioral problems do not resolve on their own or through training. Taking the time to seek advice from a professional canine behavior consultant before you commit to an adoption is like taking a used car to an independent mechanic for an evaluation before you purchase the car. Taking this step may save you a great deal of time, money, and grief. If you have kids, elderly parents, or other animals in your home and on your property, keep looking, a dog with a bite history is not the dog for you. Make sure all the adults in the home support the decision to get this dog. No one should be forced to live in a home where he or she is afraid of the dog and is concerned about being bitten. Make sure that you have a written document from the shelter/rescue that states that you can return a dog at any time, for any reason, with no questions asked. 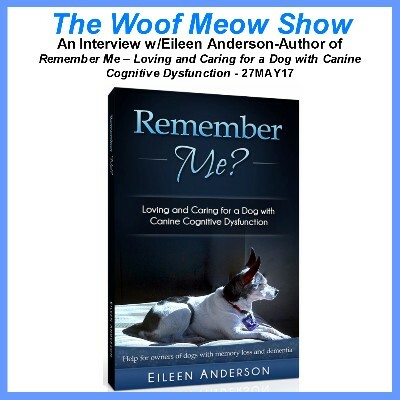 Since I wrote part 2 of this column in May, a tragic and fatal incident occurred on June 1st in Virginia Beach, VA when a 90-year-old woman was attacked by a dog that had just been adopted by the family from the Forever Home Rehabilitation Center. The news media indicated that the woman underwent surgery including the amputation of an arm, before dying from her injuries. < http://www.13newsnow.com/news/local/mycity/virginia-beach/woman-in-her-90s-dies-after-pit-bull-attack-in-virginia-beach/444861256>. Apparently the dog had bitten a child multiple times in a previous home. The rescue had allegedly “rehabilitated” the dog before placing it. When asked to comment, the Forever Home Rehabilitation Center released this statement: “We send out our deepest condolences to the Patterson family who adopted Blue. Blue went through our 3 month board and train program, and was a favorite amongst all of the staff members and volunteers. Blue loved other dogs, and didn’t know a stranger. He never showed any aggression while at our facility, and passed his final evaluation with flying colors before being adopted out to the Patterson family. [Emphasis Added] Trainers spent yesterday morning checking over Blue’s new home and going over training with Blue’s new owner. There were 2 other dogs in Blue’s new home, who Blue immediately bonded with. We do not know what events transpired in the moments before this tragedy occurred with Blue’s owners mother, and none of us could have ever predicted this horrible event. We are devastated for the Patterson family and our thoughts and prayers go out to them.” I have placed part of the above statement in bold because it demonstrates that a behavioral evaluation is not a guarantee that a dog will be safe. Unfortunately, some shelters and rescues do not emphasize that an assessment or evaluation is only a snapshot of that dog’s behavior at that moment in time. Satisfactorily passing an “evaluation” does NOT guarantee the dog is safe, especially if they have a history of dangerous behavior involving multiple bites. Experts in the canine behavior and dog training community have been reacting to this attack. Lisa Mullinax of 4Paws University has posted an excellent article on her blog entitled Bad Rescue Hurts Dogs < http://www.growlsnarlsnap.com/single-post/2017/06/05/BAD-RESCUE-HURTS-DOGS >. I completely agree with t her article and would encourage you to read it in its entirety, especially if you are part of a shelter or rescue. 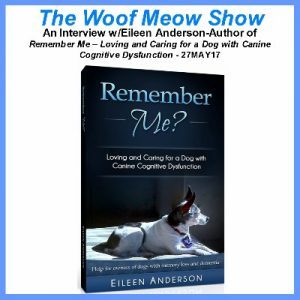 The gist of Lisa’s article is that not all rescues and shelters are as knowledgeable about canine behavior as they would have you believe, and as a result, they end up placing dangerous dogs in inappropriate homes. Almost every canine professional I know has a horror story to tell, in some cases many more than one, about the placement of a dangerous dog with severe aggression issues. Sadly, when this occurs, those adopters are unlikely to seek out a rescue dog again. That hurts those dogs without behavioral issues and shelters and rescues that are doing things well and trying to find forever homes for those dogs. In conclusion, please understand that not all dangerous dogs can be rehabilitated and made safe. Shelters and rescues need to be responsible members of the community in which they rescue and rehome dogs and should err on the side of safety. If a shelter or rescue has knowledge to suggest that there is any probability of a dog being dangerous, then they should be prepared to accept full legal and financial responsibility for placing a dog that they knew was dangerous or suspected might be dangerous.